Tarun Gupta August 19th, 2015 Search Engine Optimization 2 comments. 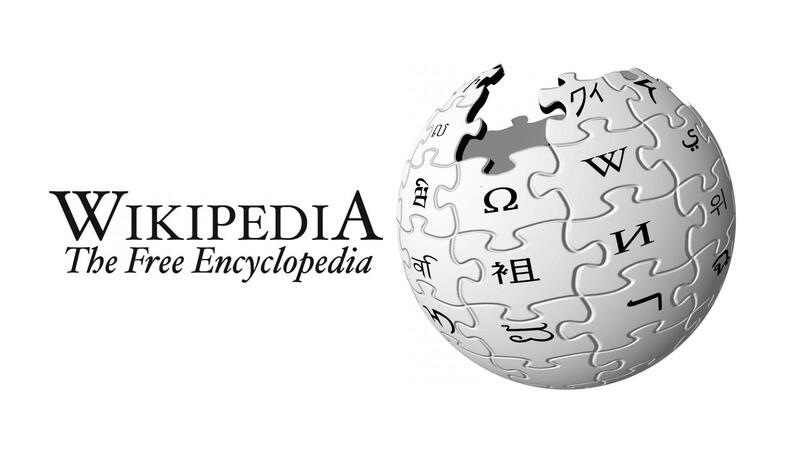 Wikipedia co-founder Jimmy Wales confirmed the speculations that Wikipedia is losing its search traffic coming from Google . He said that his website is receiving less and less traffic and the issue is pending to Google since long. Wales added that the drop in search traffic is not sudden but a long term issue with decreasing traffic from Google. There was a time when Wikipedia dominated the Google search results and probably the most visible site there. There are arguments floating out there to know: why so? Some have said it might have to do with the Google Answer box, and some argued the advent of Google algorithms behind this change. But, the fact remains that Wikipedia is noticing a steady decline in traffic from Google. This is surprising but I figure expected given the way of search engines.